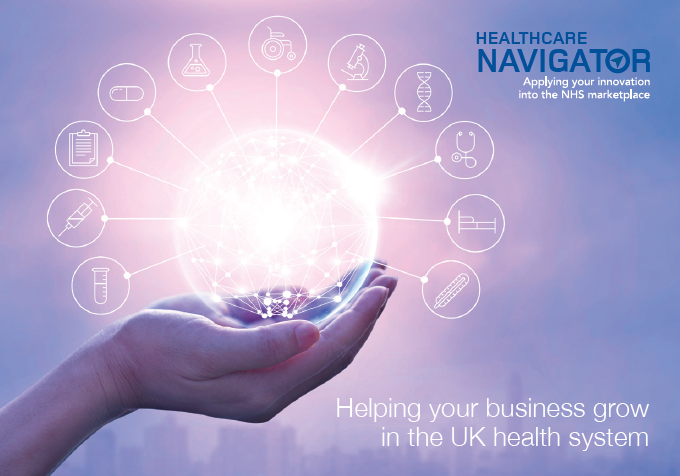 We can provide the insight to help you deliver innovative products and services to the NHS and beyond. Fine-tune your product of service to offer the best value and outcomes for your customers. Identify concrete routes to market to turn your innovation into a viable business venture. Reduce risk, save time, money and resource getting your product to market.